KFC restaurants in Venezuela will begin accepting payments in Dash next week, creating yet another opportunity for citizens to use the digital currency. The payments will initially be accepted at a KFC in the Chacao Municipality of Venezuela’s capital, Caracas, before branching out to the 24 other locations in the country. Alejandro Echeverría, the co-founder of Dash Help, Dash Merchant Venezuela and Dash Text, has been working with KFC for the past three months to bring the partnership to fruition. KFC joins a growing list of other companies in Venezuela accepting Dash, including Subway, Papa John’s Pizza and Traki, the country’s largest department store. As the government continues to wade through the economic turmoil caused by years-long hyperinflation that has devalued the Venezuelan bolívar, cryptocurrencies continue to rise in prominence throughout the country. Among them, Dash has risen to the top. 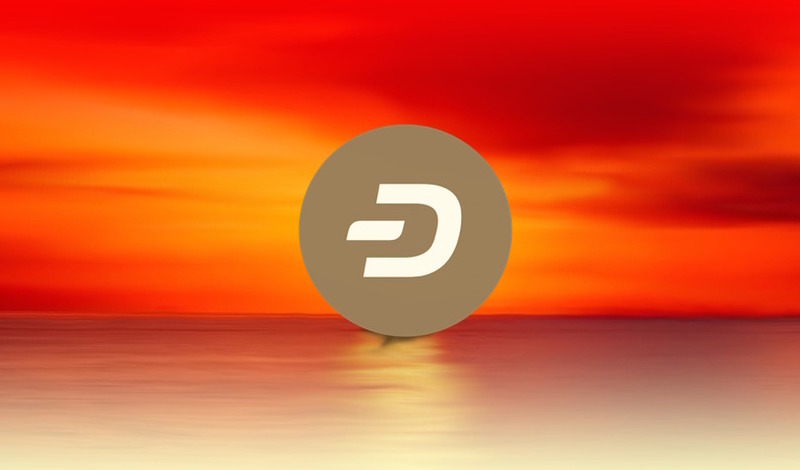 In fact, according to DiscoverDash, there are already 2,445 merchants accepting Dash in Venezuela.